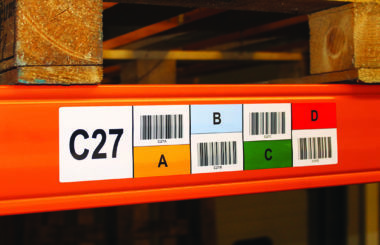 The management of a modern warehouse needs clear and precise identification that can be quickly and easily understood by all concerned. 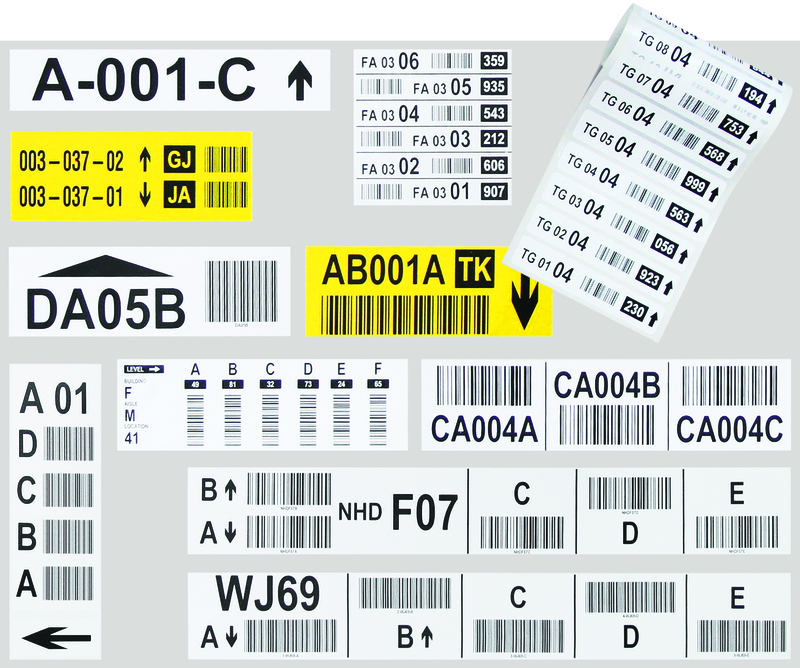 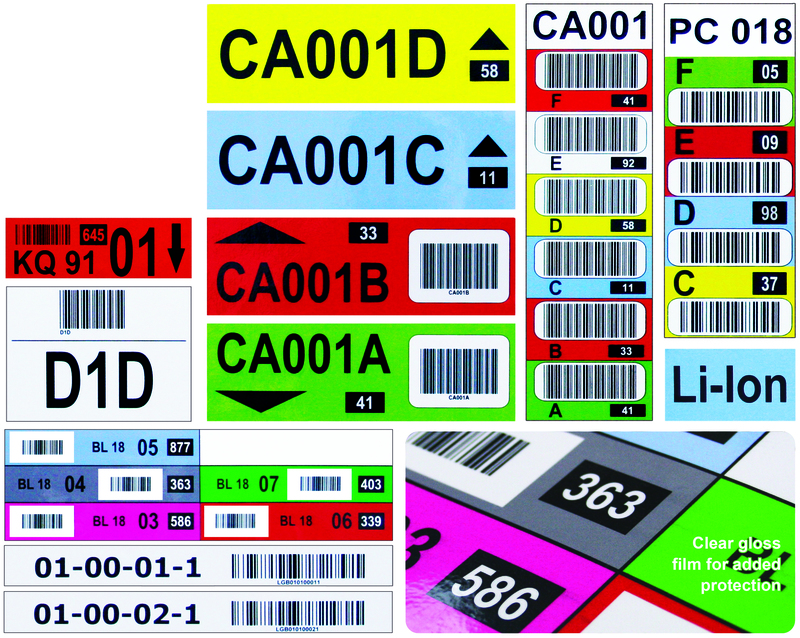 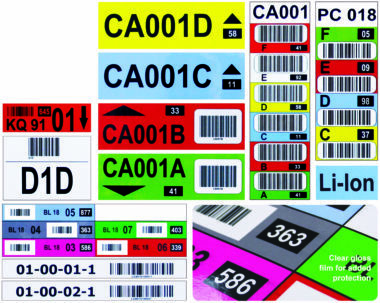 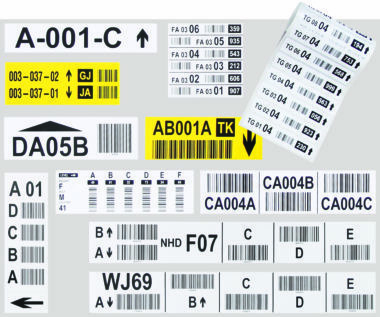 As specialists in the design and manufacture of barcode labels we provide a cost effective solution to all your labelling needs. 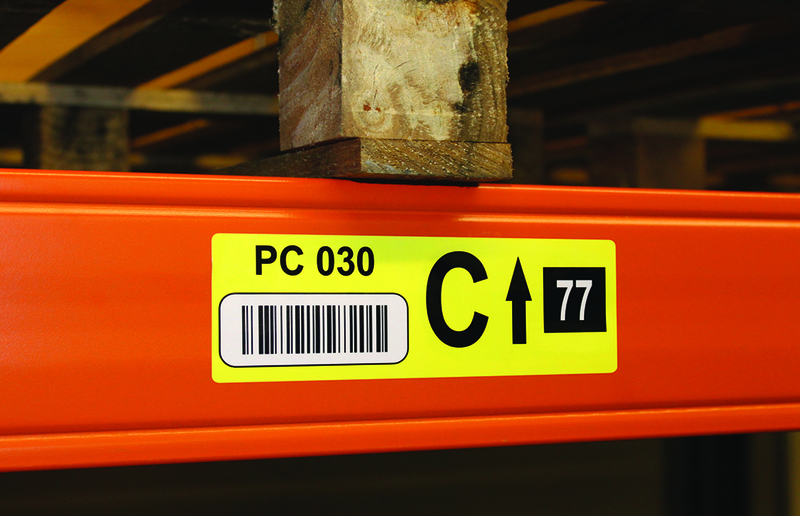 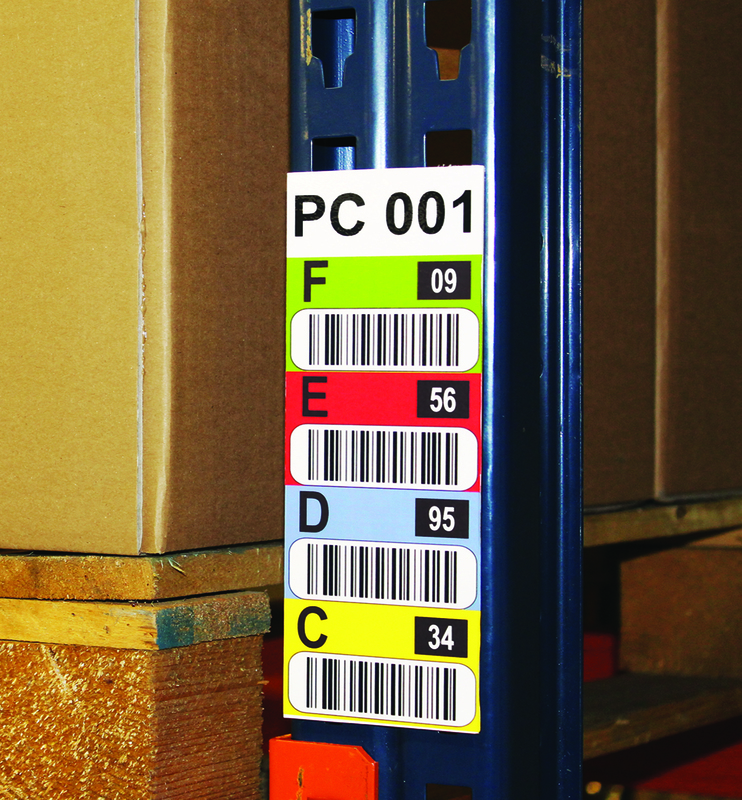 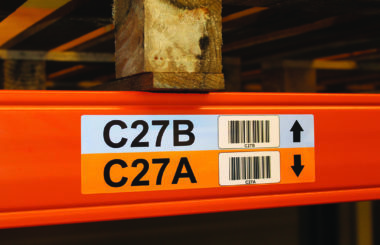 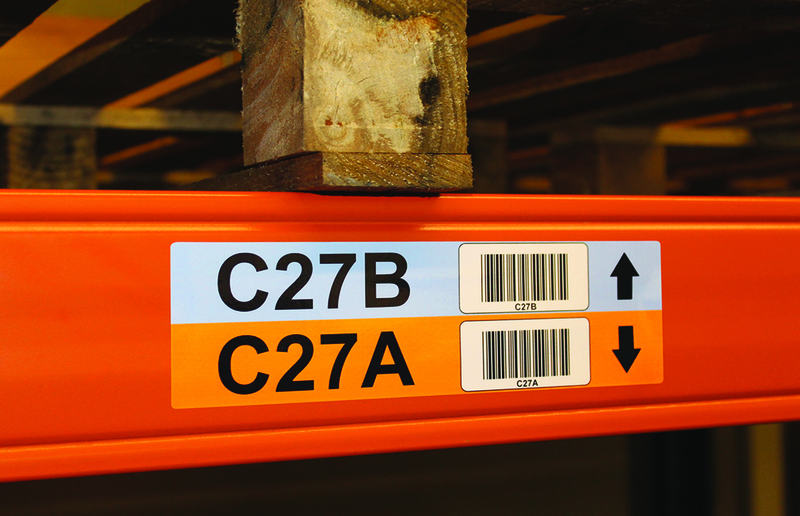 A bespoke range of racking beam location code labels and upright markers, available in various sizes, colours and materials, call to discuss your requirements.